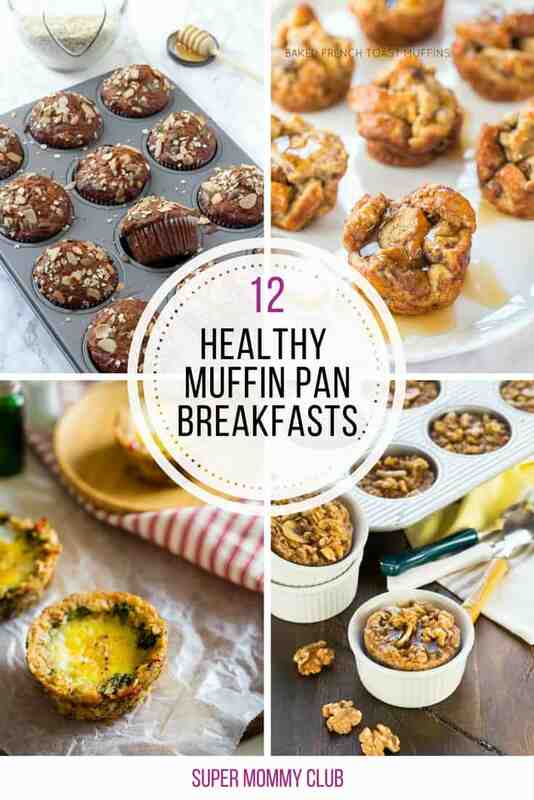 We all know the importance of breakfast to get the day off to a positive start. 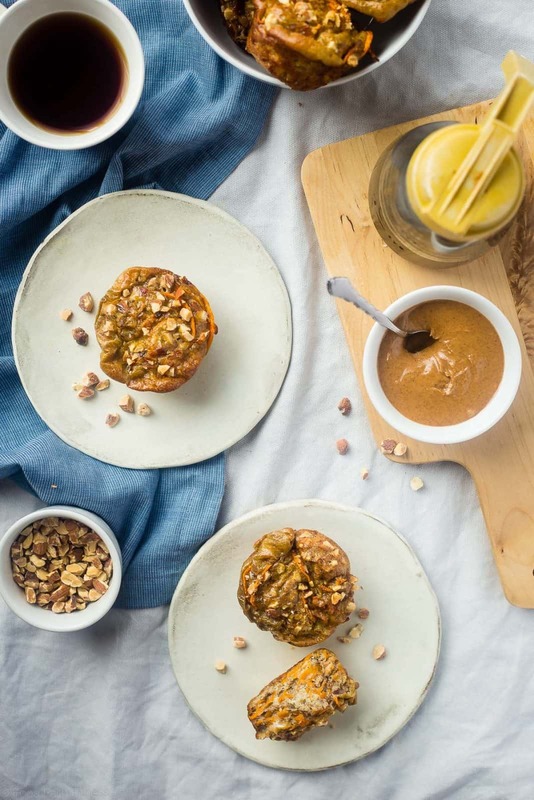 But on those mornings when we’re in a rush to leave the house its all too easy to grab a not-so-healthy pastry at the local coffee shop to stave off our hunger. 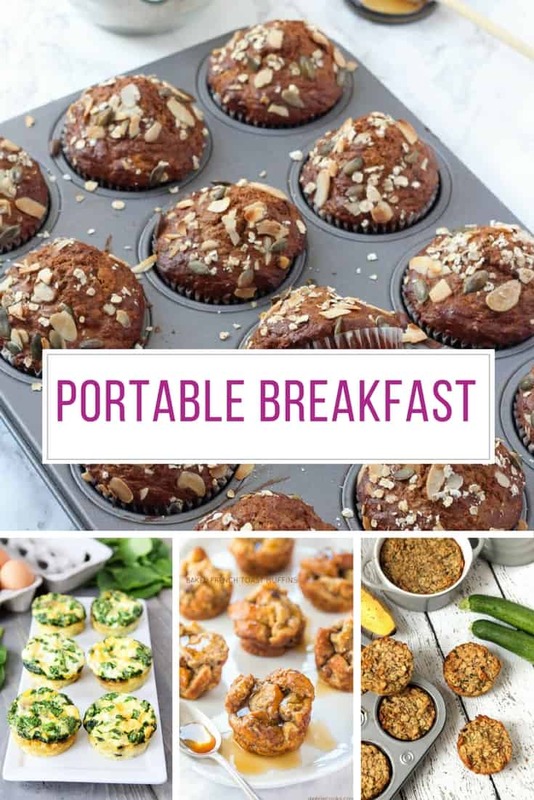 What we need on those days is a portable option, like one of these breakfasts that we can make in a muffin tin and grab on the way out of the door! We love any excuse to use our spirilizer and who could possibly turn down a paleo, gluten free portable breakfast that has bacon in it! Don’t have a spirilizer yet? Put that right today! 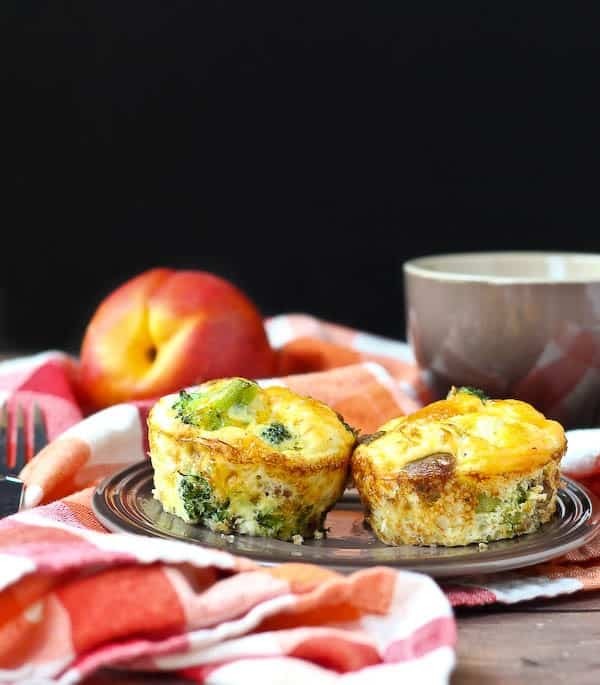 These frittata muffins are packed full of protein and the perfect thing to whip up during your Meal Prep Sunday, ready for busy mornings in the week ahead. 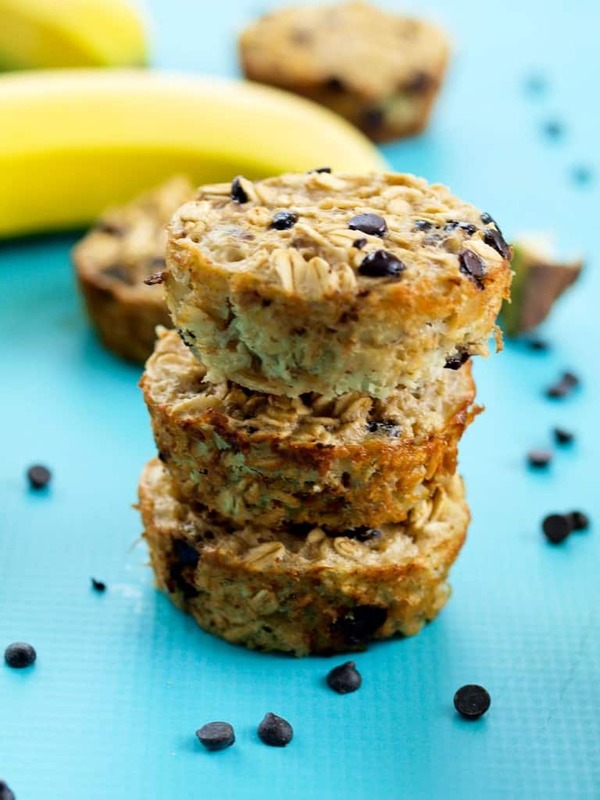 Sometimes the kiddos need portable breakfast options too and they will love the yummy combination of banana and chocolate chips inside these oatmeal muffins. 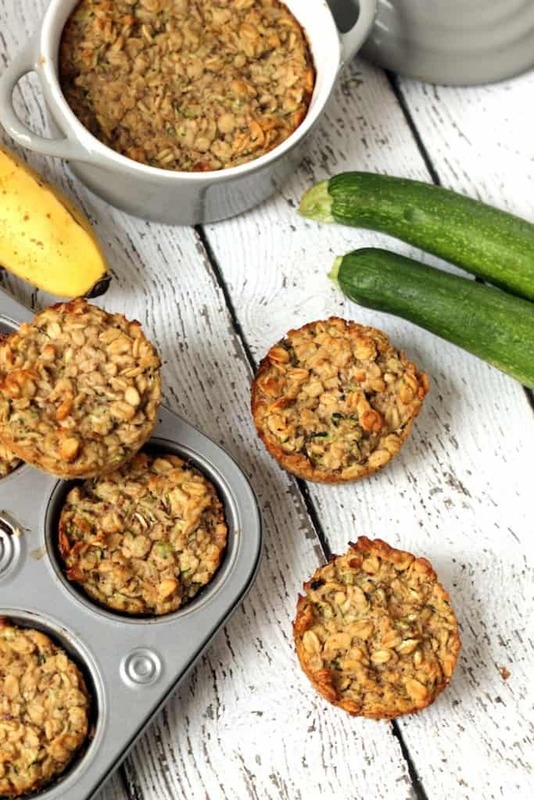 You can even make them with flax or chia egg to make them vegan. You can easily get flax seed here. Next PostNext 12 Amazing Kale Green Smoothies You’ll Actually Want to Drink!